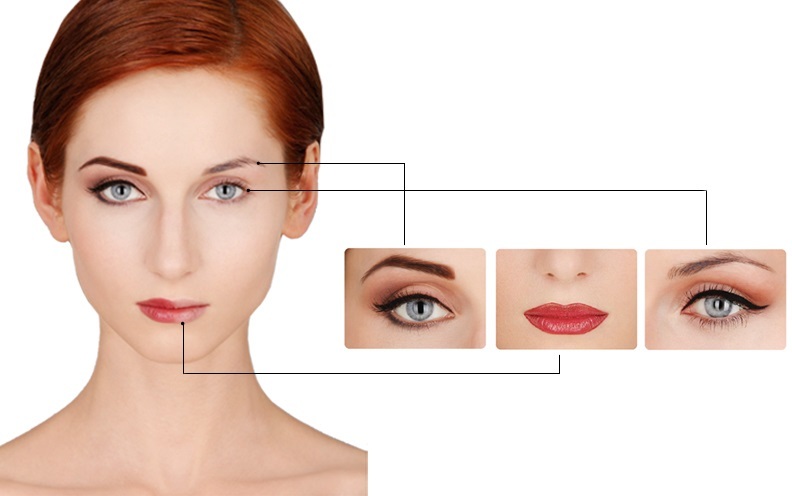 Top 3 mistake’s people make when theyare thinking of booking a Permanent Makeup or a Microblading course. Yes we have all been guilty of these. 1 .Shinny advertising; they promise you the world on a plate- if it sounds too good to be true then it probably is. Learn a new advanced technique in just two days, no study, just turn up and off you go. Sounds great but let’s look at what you really get or more to the point what you don’t get. Are you getting qualified teachers experienced in the area they are teaching? Are you getting access to on-line support? Are you getting access to FAQ and trouble-shooting guides? Are you getting access to refresher online training tutorials ? Are you getting access to ongoing support, products and insurance companies that will cover you for your treatments after training? 2. Price; this is a little delicate but again we have all looked at the bottom line and though but this is a little less so I should just go for it. But like anything you get what you pay for, pay cheap and pay twice. We spend a lot of time re-training students who have trained elsewhere and just don’t have the confidence or the skills to preform the treatments. 3. If you have made either mistake one or two you will now realise why mistake three is the most common- “I need product, pigment’s, needles, blades ect” where do I go? All the most reputable brands will need you to have trained with their product, understand their brand approach and have brand product knowledge, the world of Permanent Makeup or a Microblading is no different. You will then find yourself having to upskill or do a bridging course in order for you to work with top quality product.